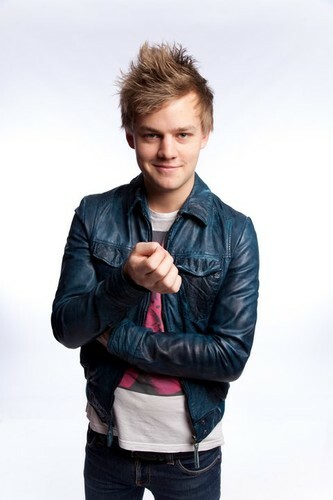 Joel Creasey was the most talked-about comic at the 2010 Melbourne International Comedy Festival: a mere 21 years old, he’d appeared seemingly out of nowhere. But he’d already been at it for a couple of years, starting out in his hometown of Perth in 2008. He was a Green Faces finalist that year, and a RAW Comedy state finalist and Quest for the Best finalist the following year. It’s no surprise then that his debut festival show, Joel’s Slumber Party, saw him nominated for the Best Newcomer’s Award in Melbourne in 2010. 2011 saw Joel return to the festival circuit with his new show Party Animals, in which he turned his clever-beyond-his-years critical gaze towards politics, offering a step-by-step ‘Beginner’s Guide To Becoming Prime Minister’. Currently, Joel is one of Australia’s youngest, brightest and most sought-after comedians, cutting a swathe through the Australian comedy scene with his fast-paced wit, up-to-the-minute material and engaging delivery. Joel Creasey has a strong streak of likeability. He has certainly imposed his compelling personality on the stand-up world. 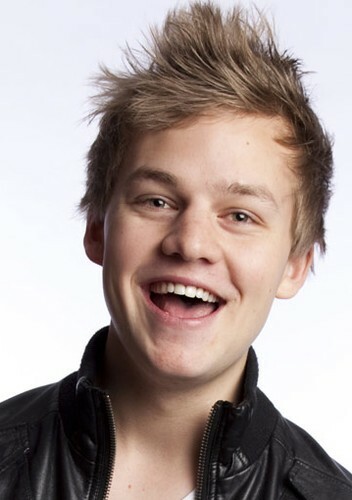 Joel Creasey’s brand of self-deprecating humour, knack for storytelling and crowd interaction marks him as a face of the future.